The book contains the industrial experience of 25 years working in various dyehouse of corporate production houses in India and abroad by the author. It deals in details the various types of fibre dyeing, yarn dyeing, fabric dyeing and garment dyeing with process parameters and dyeing cycle of polyester, cotton, acrylic and viscose dyeing. Most interesting part of the book is that you name any type of dyeing and you will get in the chapters. The main chapters are subdivided into subchapters dealing with all the details of dyeing. A separate chapter is also there for Natural Dyes Dyeing process. Different machines used for Textile Dyeing are also included along with diagrams. 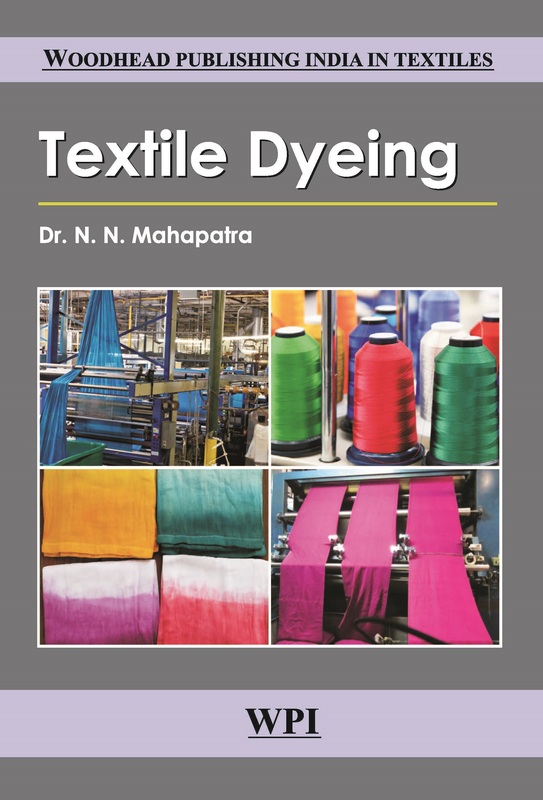 This book will be interesting for textile degree and diploma students and researchers and supervisors and dyeing head working in various industries. The language used is very simple and easy to grasp.